In this turbulent world, technology goes on changing according to needs of the customers. It is truly said, one can never have enough and especially when it comes to tech. Almost every week a new phone comes into the market, but this one is certainly worth the purchase. 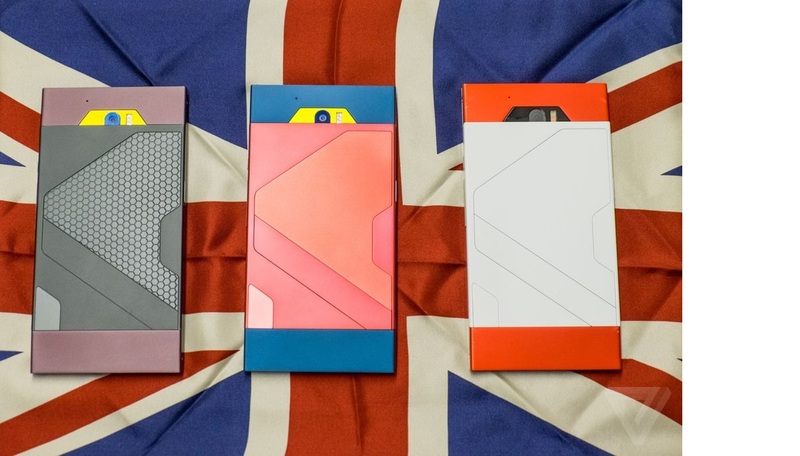 Turing robotics have released a new android phone in the market which is unlike anything you have ever seen. This new phone assures super encryption, durability and protection of data. In a world full of hackers, this phone has tried its best to overcome it. The frame of this splendid phone is made of the pioneering material ‘liquidmorphium’ which is tougher than aluminium or steel. Hence the protection is not just provided from inside but outside. The outstanding feature of this phone is its Turing imitation key, according to the company’s CEO. It has its own in built end-to-end decentralized authentication program which works online as well as offline. This was no third party snooper will get access to your private information. This amazing phone with NFC chips, though great, but lacks a headphone jack and a USB charger. It only allows charger plugin and lacks a little in the matter of looks. This is going to basically a mainstream gadget but will be at par or above the prevailing major smartphones. If you like the features of this phone, you can preorder it from 31st July onwards. Though the Turing Industry seems way too confident about their product but not much is yet known about the product. The company is yet to finalize all its features and its looks. With the much competent smartphones available in the market, we look forward to see where this gadget stands.